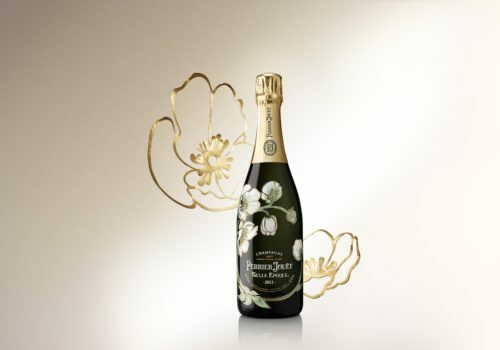 Maison Perrier-Jouët unveils a new vintage for the iconic masterpiece of the House: Perrier-Jouët Belle Epoque 2011. After five years ageing in Perrier-Jouët’s cellars, this intricate and floral new cuvee is smooth and rounded, yet unexpectedly fresh. 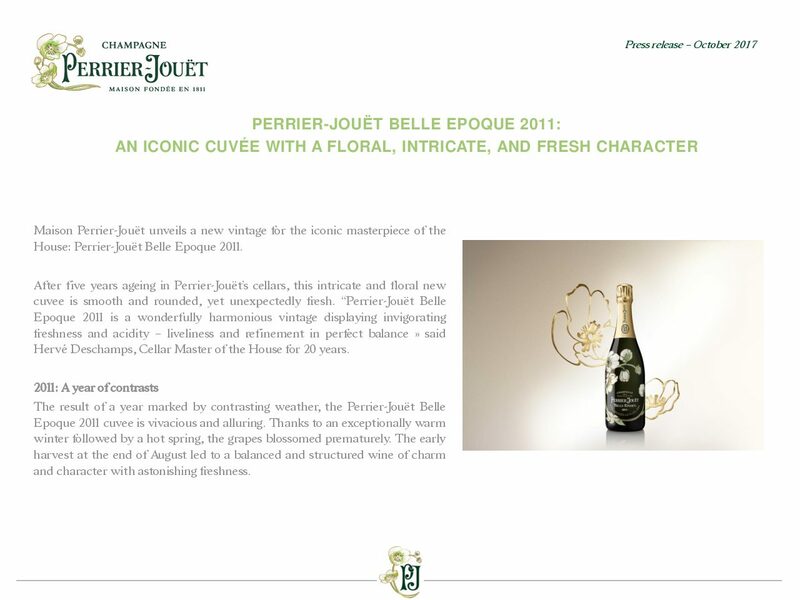 “Perrier-Jouët Belle Epoque 2011 is a wonderfully harmonious vintage displaying invigorating freshness and acidity – liveliness and refinement in perfect balance » said Hervé Deschamps, Cellar Master of the House for 20 years. 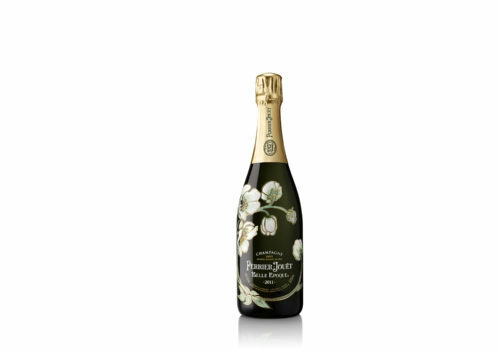 The result of a year marked by contrasting weather, the Perrier-Jouët Belle Epoque 2011 cuvee is vivacious and alluring. Thanks to an exceptionally warm winter followed by a hot spring, the grapes blossomed prematurely. The early harvest at the end of August led to a balanced and structured wine of charm and character with astonishing freshness. With this new blend, Hervé Deschamps honours the heritage of the House style maintained by a line of seven cellar masters, whilst emphasising the unique character of the 2011 vintage. The freshness and elegance of the Chardonnay (50%) is combined with the generosity of the Pinot Noir (45%) and the rounded charm of the Pinot Meunier (5%). A low dosage (9g/l) further refines the sophistication and delicate mouthfeel of this great vintage. To the eye, it offers a translucent gold of radiant clarity with fresh and subtle glints of green reveals persistent and fine bubbles. On the nose, acacia and lime-blossom flowers notes are complemented by slight honey notes. Fresh aromas of almond, white peach and pear are then enveloped in candied citrus peel notes. On the palate, the wine displays a bold attack that develops into wonderfully persistent freshness revealing white aromas, followed by a mineral finish. Best served at 10-12° C, this extraordinary cuvée enhances the crisp saline freshness of shellfish, the subtle flavour of tender poultry and the authenticity of lightly sweetened fruit desserts. Perrier-Jouët is an iconic champagne house with an exceptional vineyard. It is known for the finesse, floral and elegant notes of its wines, fashioned with the expertise of only seven Cellar Masters since its foundation in 1811. Since its 1902 collaboration with Art Nouveau pioneer Emile Gallé, creator of the anemone design for the house’s Belle Epoque prestige cuvée, Perrier-Jouët has commissioned work from established and emerging artists including Daniel Arsham, Noé Duchaufour-Lawrance, Miguel Chevalier, Makoto Azuma, Tord Boontje, Studio Glithero and Simon Heijdens and more recently Tord Boontje, Vik Muniz, mischer’traxler, Ritsue Mishima and Andrew Kudless.